Since the first Indigenous doctor graduated in 1983, more than 300 other Aboriginal and Torres Strait Islander people have gone onto become doctors. 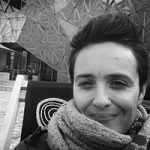 The Australian Indigenous Doctors Association (AIDA) has played an important role in contributing to the growth of this critical workforce through the strong support it provides Indigenous doctors and medical students, according to writer and author Karen Wyld. 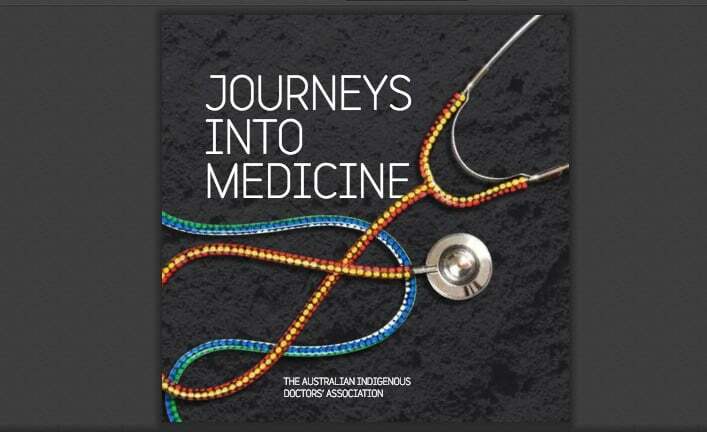 This week AIDA will celebrate its 20th anniversary during its annual conference (and you can read some of the stories of its members in this publication, Journeys into Medicine). 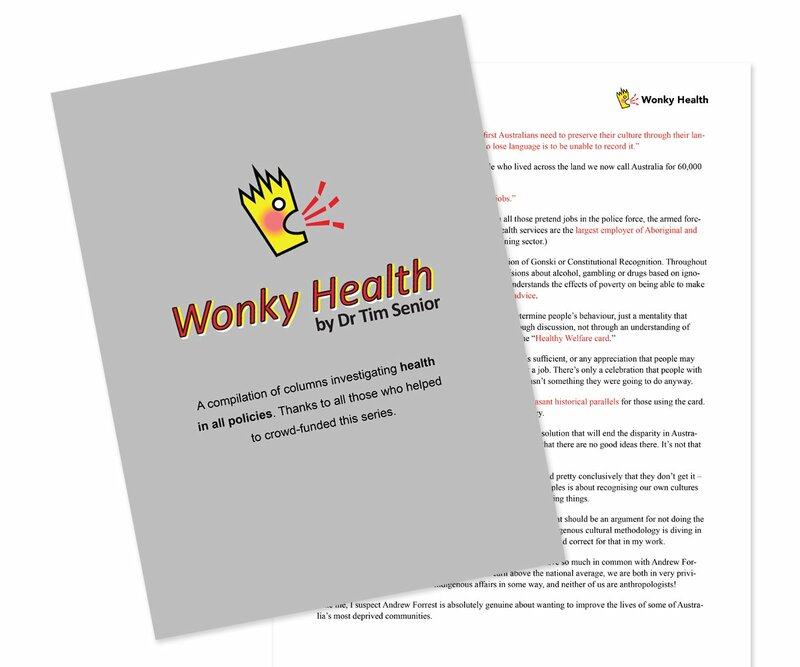 Wyld is covering the conference for the Croakey Conference News Service and provides a comprehensive preview below. This week, there will be more than a few doctors in the house at Cypress Lakes Resort in Pokolbin, New South Wales, when the Australian Indigenous Doctors Association (AIDA) holds its annual conference. This year’s AIDA conference theme is Family Unity Success – 20 years strong, which is well reflected in the program. Featuring VIP guest speakers, informative sessions with inspiring leaders in health, and numerous cultural activities and networking opportunities, the program runs from Wednesday 20 through to Saturday 23 September 2017. AIDA is a strong, supportive network of over 500 doctors, medical students, and partner organisations. This year’s conference will be its biggest ever, with more than 360 registered delegates and speakers. 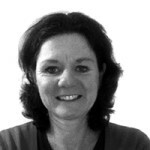 AIDA emerged from a conference of Aboriginal and Torres Strait Islander medical students and doctors in 1997. That inaugural event was held at Salamander Bay in the Hunter region of NSW. And in 2017 AIDA returns to NSW, this time Hunter Valley, for their 20th year celebration. Since its inception, AIDA has been achieving its goals of contributing to equitable health and life outcomes and the cultural wellbeing of Indigenous people by reaching population parity of Indigenous medical graduates and supporting a culturally safe health care system. 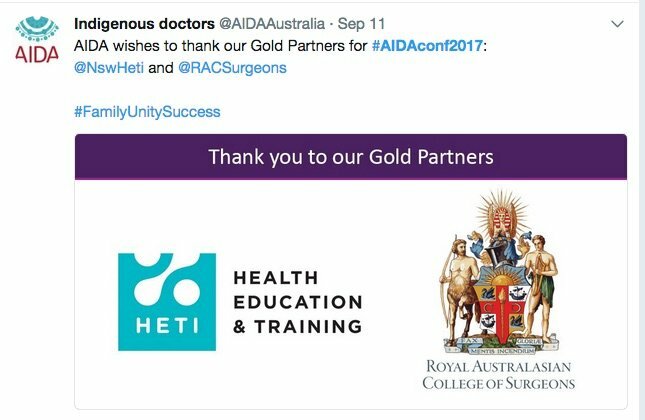 The culturally-appropriate high-level support that AIDA provides members, especially Aboriginal and Torres Strait Islander medical students, is both a contributing factor to the association’s success and to an expanding Indigenous health workforce. With a Secretariat led by CEO Craig Dukes, AIDA continues to grow from its base in Old Parliament House Canberra. The Board of Aboriginal and Torres Strait Islander doctors and a student Director provide direction to the Secretariat. 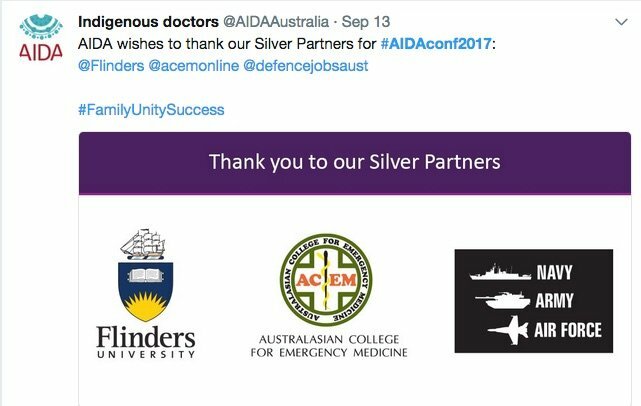 AIDA’s Student Representative Committee (SRC) is another means of supporting Aboriginal and Torres Strait Islander medical students. 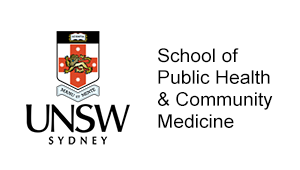 With representatives from most Australian medical universities, the SRC provides advice to AIDA on initiatives to support Indigenous medical students to succeed in their studies and personal career aspirations. 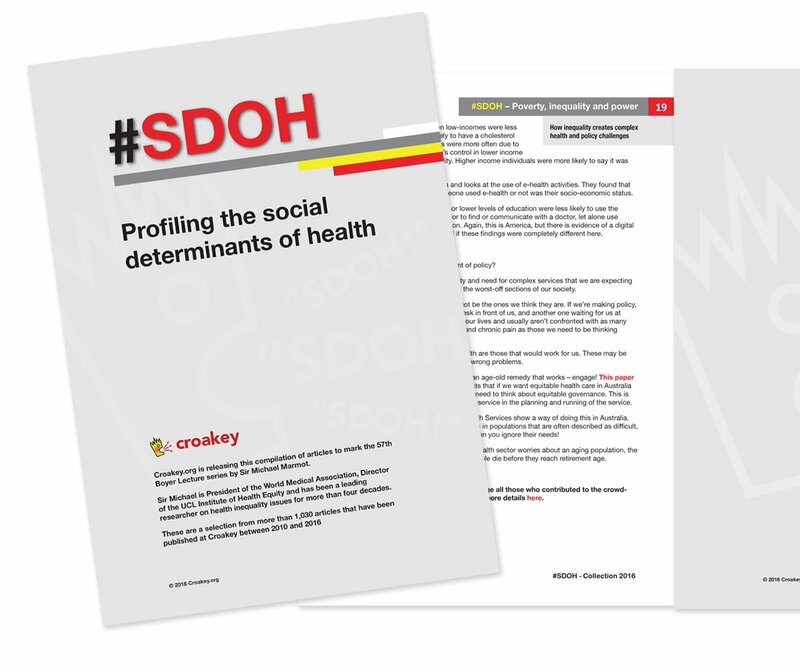 Through strengthening collaboration with key medical bodies and colleges, AIDA continues to influence the Australian health care system to work towards strategic changes within provision of health services for Aboriginal and Torres Strait Islander peoples. Starting on Wednesday 20 September, with member-only sessions and the AGM, this year’s AIDA conference has plenty to offer delegates. In the morning, James Wilson Miller and Laurie Perry of the Wonnarua Nation will conduct the welcome to Country. 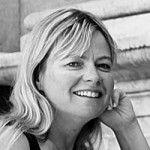 Dr Kali Hayward, AIDA President, and Dr Louis Peachey, AIDA Life Member, will present a session on the history of AIDA, and the vision for its future. The agenda will be complemented with cultural activities, including a dance workshop and yarning circles. The day will finish with an evening gathering that includes a smoking ceremony, dance performances, unveiling of art, and Indigenous astronomy. 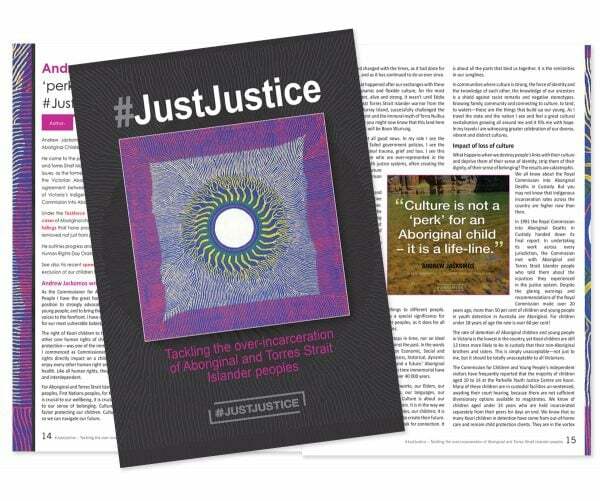 A presentation by the Ngaanyatjarra Pitjantjatjara Yankunytjatjara Women’s Council Ngangakaris on Thursday is another highlight in an agenda that features Aboriginal and Torres Strait Islander perspectives of health and wellbeing, and cultural activities. 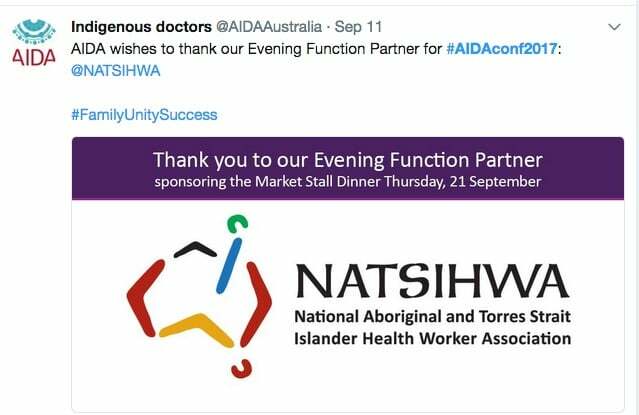 Thursday evening, AIDA’s SRC will be hosting a networking event with sponsorship from National Aboriginal and Torres Strait Islander Health Workers Association (NATSIHWA). And on Friday night the Platinum Gala Dinner and awards ceremony will be held, MCed by Steven Oliver, Aboriginal writer, performer and comedian. On the Saturday, an optional tour of Baiame Cave is offered to delegate and guests, or a choice of three specialised professional development workshops. After presenting a VIP address in the plenary session on the Friday, the Hon Ken Wyatt MP will be participating in the Cultural Safety Panel. 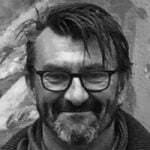 With his previous experience working within the health sector, and current appointment of Minister for Aged Care and Indigenous Health, Minister Wyatt’s contribution to this panel will be a conference highlight. The cultural safety panel builds on recent work that AIDA has conducted in strengthening cultural competency within the Australian health sector. In 2016, AIDA conducted a survey to collate feedback from members on incidents of bullying, racism and lateral violence in the workplace. AIDA is now working on strategies to address the key issues that arose from the survey report. 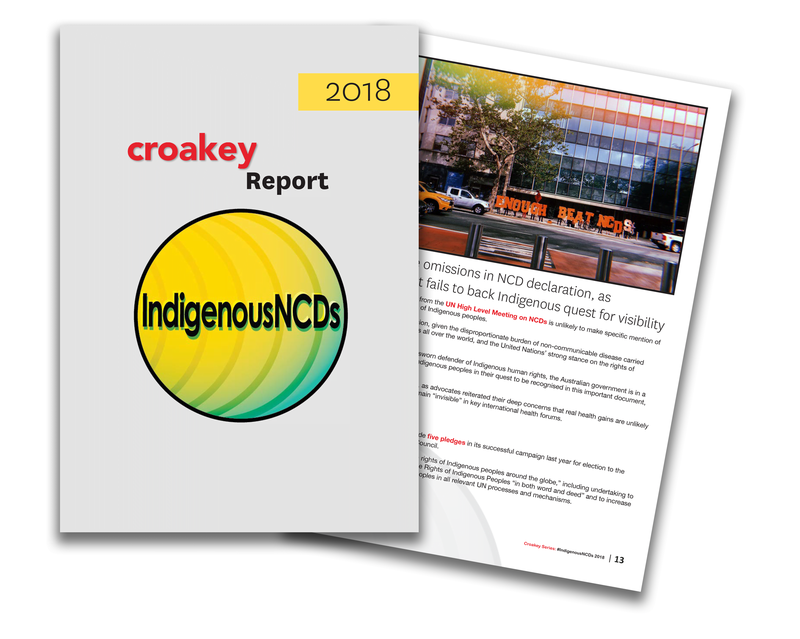 A recent commitment to work with the Australian Government, National Aboriginal Community-Controlled Health Organisation (NACCHO) and the Council of Presidents of Medical Colleges (CPMC) will see further improvements in health systems capabilities to deliver appropriate services for Aboriginal and Torres Strait Islander peoples. 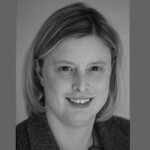 Dr Kali Hayward, AIDA President, is looking forward to celebrating the 20th year milestone with fellow AIDA members, by reliving AIDA’s history and acknowledging those who have contributed to its success. 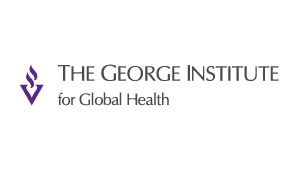 Since the first Indigenous medical graduate in 1983, there are now over 300 Aboriginal and Torres Strait Islander doctors, specialists and surgeons. 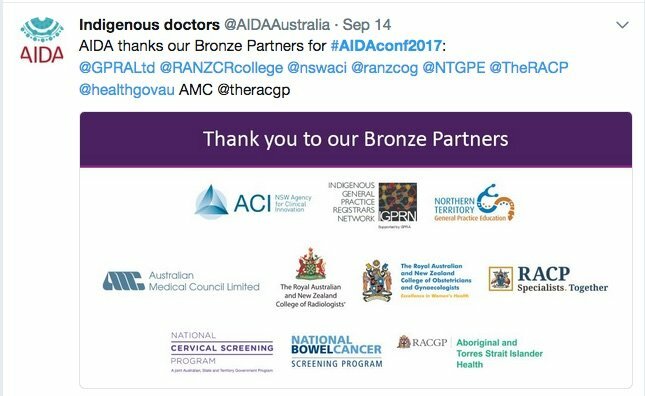 AIDA’s strong support of the Indigenous medical workforce and mentoring of Indigenous students in medicine has contributed to this outstanding growth in the number of medical practitioners. Hayward acknowledges the supporting environment that AIDA’s conferences provide Indigenous medical students, and speaks highly of the Growing Our Fellows session. 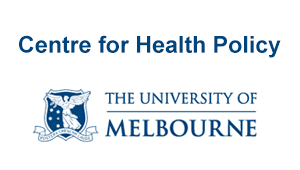 This provides Aboriginal and Torres Strait Islander medical students an opportunity to have a one to one conversation with a representative from fifteen medical colleges. With strong competition to get into college training programs, this is unique opportunity for students to discuss their career pathways through medicine. Whilst the CEO and Secretariat have worked tirelessly to ensure this year’s conference will be special, AIDA’s strong reputation has meant that they received many offers of support. This has resulted in an enviable conference program. Dr Hayward says that AIDA is very appreciative of people giving their time, with many VIP speakers and guests eager to celebrate the 20th milestone. Looking at how far AIDA has come since 1997, there is much to be proud of, and many examples of Family Unity Success to celebrate at the conference. 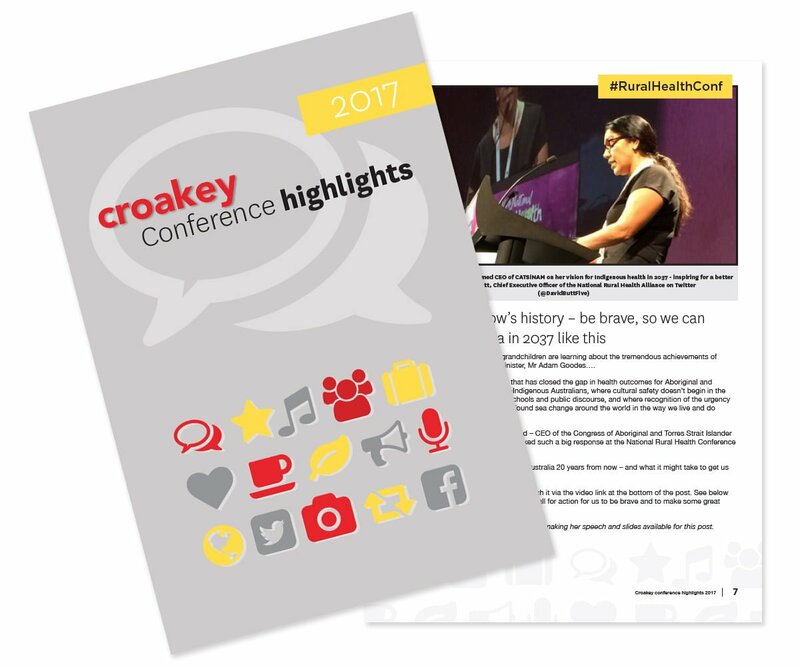 Karen Wyld is covering the #AIDAconf2017 for the Croakey Conference News Service. Please join the conversations arising during and after the conference.